Our client, a global popcorn chain store started to run its business in the duty-free shop in the airport. The client was looking for an all-in-one portable mobile sales & inventory management system for its consignment sales. Due to the limited floor space, staff could not use traditional POS system in the store area. However, the client wanted to keep track the sales and made the payment in the central cashier of the duty-free shop. Million Tech’s software development team would help to design a consignment solution for the whole workflow of its consignment sales. The client would like to start business within 3 weeks. Therefore, our software development team only have less than 3 weeks from enquiry to deployment for this project. The client was using traditional POS system in daily operation previously. A customized device that could be printed order memo with barcode was needed for the store. Due to the space constraint, the device should be portable, and could scan barcode and generate order memo in a faster way. Million Tech developed a new consignment system with up-to-date software framework and design for the consignment store. New functionalities were added to improve the daily operation. 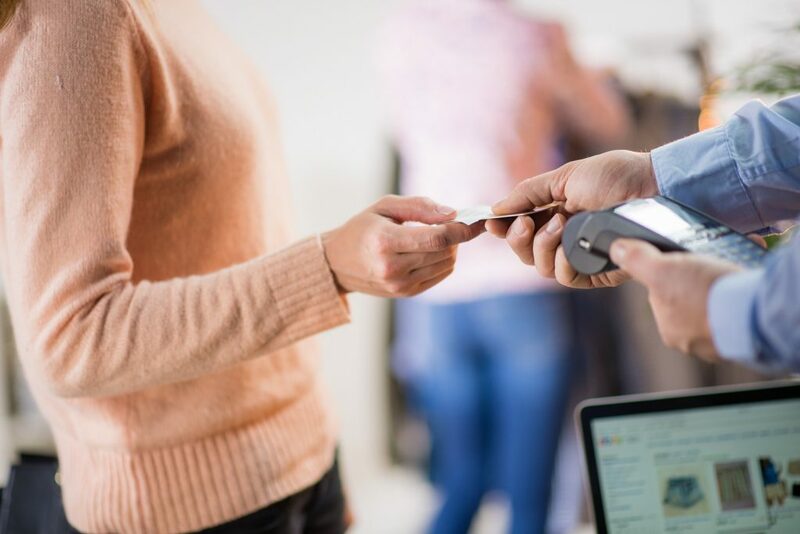 To name few, a customized Android mobile POS device with USB scanner was developed for scanning product barcode and printing out two copies of order memo. One was used for the store to keep record, the other one was used for the customers to make payment at the central cashier in duty-free area. Each daily transaction could be synchronized to cloud-based database through the device. It could also generate sales reports for the client to check inventory record for further analysis. The consignment system was successfully launched and gotten great satisfaction from the client. The new system is more instant in real time and could help to simplify the purchase process for the store. 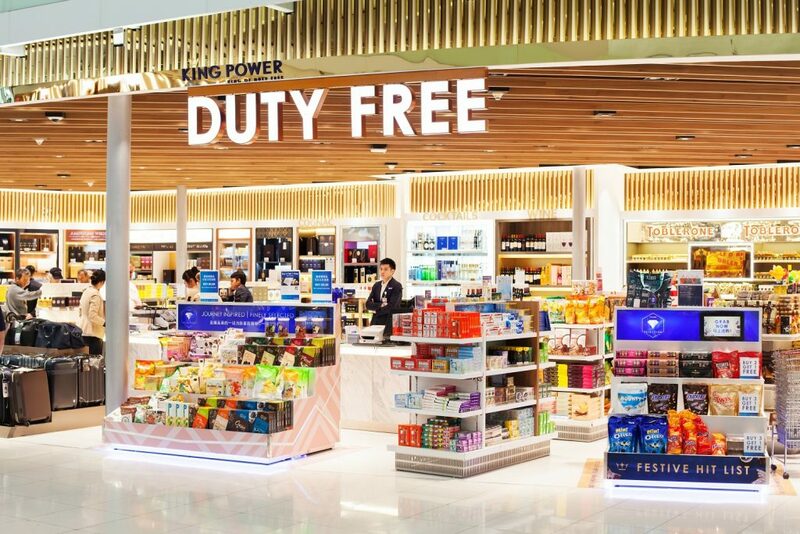 It not only helped to save manual effort, but also reduced human errors as the printed order memo with product barcode could link up with inventory databases and POS system in the central cashier of the duty-free shop. We also provided training and on-site support on the system application to the clients, to make sure the new system could be implemented successfully and smoothly. After the phase-one deployment, the client was considering having phase-two enhancement for the new system.